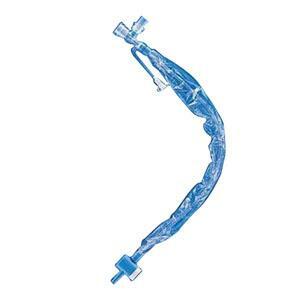 Soft low durometer catheter to minimize tracheal trauma. Number and color coded graduations for measured depth suctioning, helping to prevent unnecessary tracheal trauma. Tactile sleeve for catheter advancement.